As expected, iPhone XS (Max) and XR turned out to be a minor upgrade over the iPhone X with some cool new improvements. 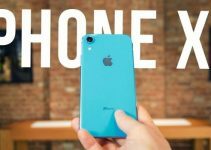 Here’s a list of five important features we feel Apple should have included in its flagship devices but didn’t. Always-On Display is a relatively new feature in the smartphone world. It allows you to display additional information such as notifications, battery status, weather and time in a minimalistic fashion. 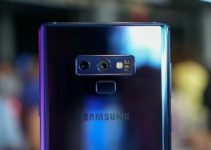 This feature, however, is limited only to OLED devices as they can display specific pixels instead of illuminating the entire screen. Since iPhone X and XS are equipped with an OLED display, Apple could easily implement this feature in a software update. IPS LCD models, on the other hand, can only turn the entire screen on or off. 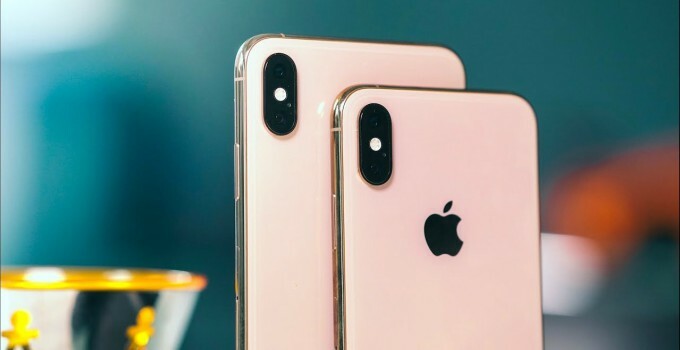 Having said that, iPhone XR and older models like iPhone 7 plus can theoretically support always-on display. However, it would lead to a lot of battery drain in a short span of time. Samsung’s flagship devices fully support always-on display, something which is still missing from the iPhone. Contrary to what you may believe, iPhone XS (Max) and XR come with a 120 Hz display. However, that holds true only for “touch sensing”. Touch sensing technology only makes the screen more receptive to the touch, it doesn’t affect the actual frame rate of the screen. As the frequency is now 120Hz, gestures will feel smoother as compared to older devices but the refresh rate will stay unchanged. We believe it’s unfair of Apple to not provide a fast charger as stock in a premium $1000 smartphone. All you have in the packaging is a 5W power adapter, which doesn’t support fast charging and a Lightning-to-USB cable that’s used with it. You purchased a $1000 iPhone…great. Now get ready to shell out a few more bucks to get a separate fast charger if you wish to charge your fast charge-ready smartphone. 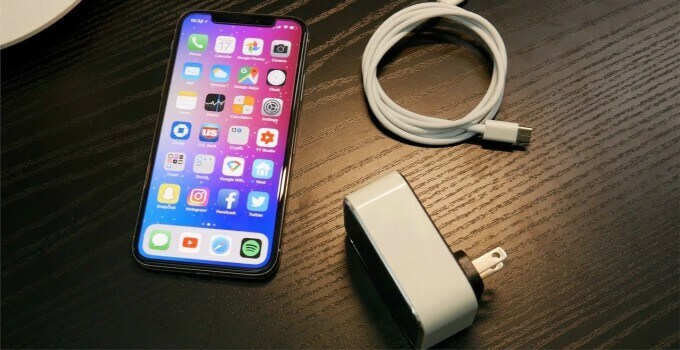 Even if you get a new charger, it won’t be compatible with your MacBook as it uses a type-C charger whereas iPhone relies on the lightning cable. Split-screen mode lets you use multiple apps simultaneously on a single screen. For example, you can watch YouTube videos while preparing a presentation or browsing the internet. 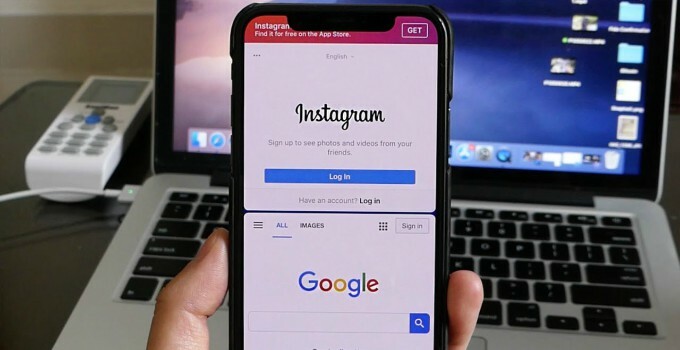 It is an essential multitasking feature for plus iPhone models and of course, modern smartphones that have huge displays. The screen size of the iPhone XS, XS Max, and XR are 5.8 inches, 6.1 inches, and 6.5 inches respectively. As compared to older models, the difference in screen size is enormous. Unfortunately, iOS 12 lacks a native split-screen mode and does not make full use of the screen real estate of these devices. Android smartphones have had this feature since 2016. Google introduced split-screen multitasking mode in Android Nougat and continues to include it in newer versions too. 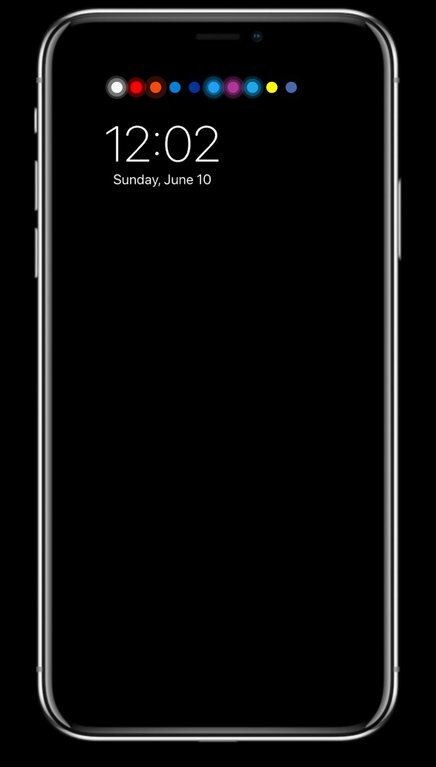 For those who don’t know, Face ID can only unlock a device in portrait mode. 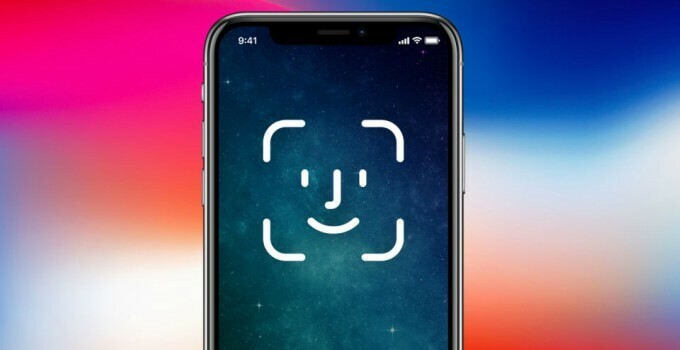 Many users were waiting for the opportunity to unlock the smartphone using Face ID when it is in a horizontal position. Before the release of iPhone XS, experts speculated that Face ID will receive a major upgrade. The feature did become faster but still can’t unlock the iPhone in landscape mode. Some references to Face ID in landscape mode were found in iOS 12.1. Apple will likely reserve this new feature for its upcoming Face ID-ready iPad Pro. 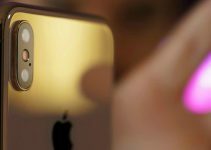 Which feature do you think is missing from Apple’s new smartphones? Reply below. How about..mmm a headphone jack? Hahaa.. that feature is gone for good now LOL.